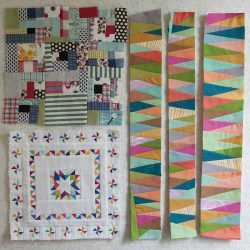 Do you have information about a quilt exhibit, lecture, workshop or special event for quilters that you would like to share with our Greater Ann Arbor Quilt Guild members and visitors to our website? Complete the form at the bottom of this page to tell us about your event. Patches and Pieces Quilt Guild hosts Frank Bennett, CEO of The National Quilt Museum in Paducah, Kentucky, as their guest speaker – January 28, 2019 Cancelled due to weather. This will be rescheduled at a later date. A direct quote from Frank, “Quilters are unique and extraordinary artists that deserve to have their work experienced by massive audiences. Of the very large number of incredible Quilters only a small percentage are ever honored by having their quilt selected to be hung at the Nat’l Quilt Museum. Through exhibitions, educational programs, and advocacy efforts, the museum ultimately works to introduce everyone to this extraordinary art form.” Frank will happily go in depth sharing all the details about the museum and the quilted treasures within. 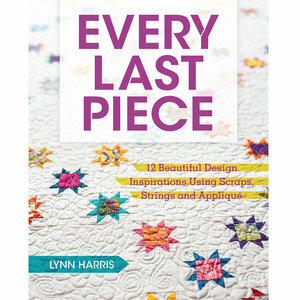 Bring your questions and love of quilting to this meeting. After his presentation he will also have available the newest addition, 368 page book titled: Collection of the Nat’l Quilt Museum. Cost is $20, and Frank will be available for a book signing. Location: Ella Sharp Museum of Art and History, 3225 Fourth Street in Jackson, Michigan. 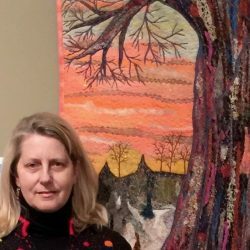 Sponsored by the South Lyon Cultural Arts Commission, Quilts and Fiber Arts will be on display in the South Lyon City Hall. Admission: $35 and tickets must be purchased in advance. 4075 East Atherton Rd, Burton MI. Business meeting begins at 10 am. Programs begin at 12:30 pm. Guests are welcome to attend. $5 charge when programs are provided by guest teachers or lecturers. The intent of our programs is to engage members by teaching the processes and history of quilting and demonstrating techniques. 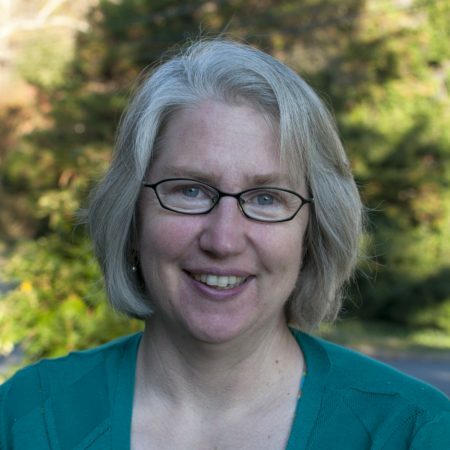 During the year, several distinguished teachers from Michigan and across the U.S. are scheduled to present lectures and workshops. More information can be found at their website or you can contact Marcia at 810-938-7001. Genesee Star Quilters (Flint, Michigan) are hosting lectures and workshops in 2017. Participation in workshops requires pre-registration with class fees paid at the time of registration. Non-members are welcome as space allows. 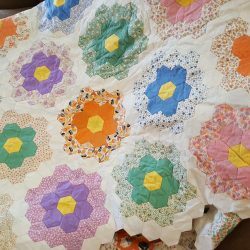 What is Your Upcoming Quilting Event? Please complete this form and submit it to us, along with a photo or poster if you have one. Be sure to include your own website address for more information. If you have further questions, please contact webmaster@gaaqg.com. Thanks for helping us spread the news!